In the golden years of sail, and in the British Navy, when ever a boat in the fleet would meet the Commodore’s boat they would have to salute in various ways. If you were close enough or met the Commodore in person an actual salute of the hands would be required. If you were sailing past, and were not of eye shot, a salute by dipping the jib, or flag was common practice. 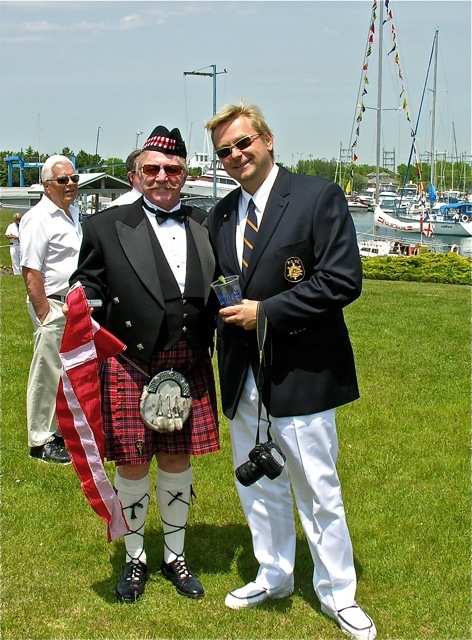 In modern days most Yacht Clubs try to carry on this tradition. But to make it more convenient they would hold one day of the year, when the entire fleet would line up and pass the Commodore’s boat and greet him with this salute. 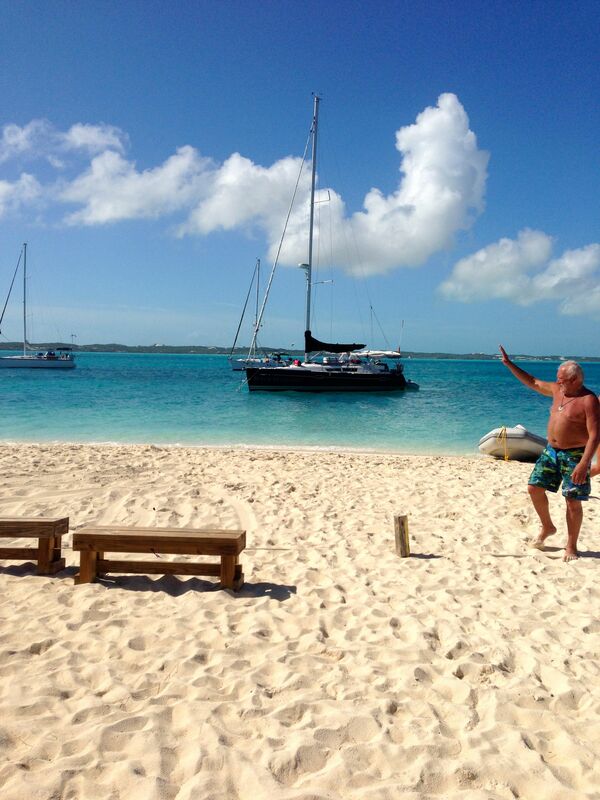 If you attended the annual Sail Past, you were exempt from having to salute the Commodore year round. During this formal event, the Captains would wear their Captain’s jackets and the crew traditionally dressed in whites. The boat should also look at it’s best, Ship Shape! The tradition would be to decorate the boat with it’s various naval flags of many colours. You could use your signal flags or flags that have been won in years past in Yacht races. This year Black Diamond won 8 flags, and is looking forward to dressing ship with them next year. Captain Ed & Black Diamond all dressed and looking their best. The Radonic family at Sail Past, all dressed in Whites and Captain’s wear. A cool shot from the mast at Sail Past. Ian McAllister & Ed Radonic at Sail Past. PCYC Club House and grounds on Sail Past, view from the Mast of Black Diamond. 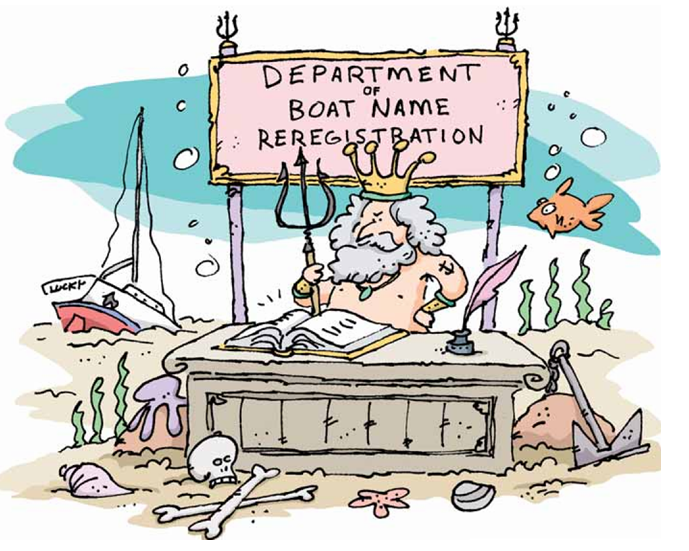 Renaming your Boat and the superstitions that go along with it! Wild Dolphin Encounter! Swim & Talk with Wild Dolphin! 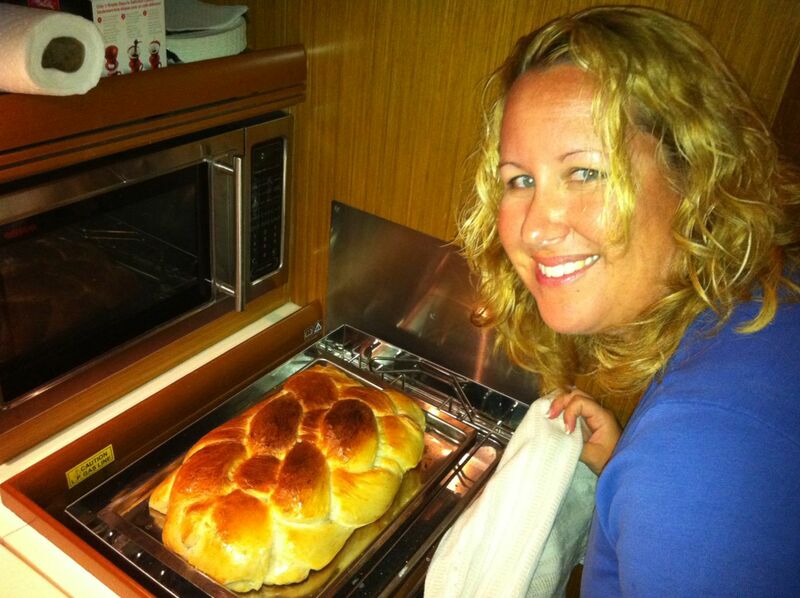 Next story A Crew Member’s account of the LO300 aboard Black Diamond.